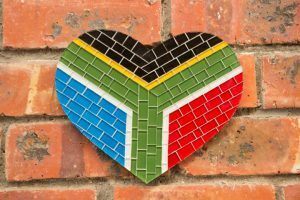 The best way to describe South Africa – fondly known as the Rainbow Nation – would be its diversity. An eclectic amalgamation of landscapes, cultures and languages make it one of the most extraordinary destinations in the world. This comprehensive and complete guide will give you everything you need to visit this incredible spot; from practical information and bucket-list items to the best places to catch a tan! South Africa is the southernmost country in Africa and is surrounded by both the Indian and Atlantic Oceans. This beautiful country is also bordered by various countries. At 1, 219, 912 kilometres squared, South Africa is the 25th largest country in the world and is around double the size of France and five times the size of the United Kingdom. Unlike most other countries, South Africa technically has three capitals; Pretoria (executive), Bloemfontein (judicial) and Cape Town (legislative). South Africa is believed to have been inhabited over 100, 000 years ago. Since then, the country has gone through five distinct era’s: pre-colonial, colonial, post-colonial, apartheid and now post-apartheid. After a period of war, the country became a sovereign state known as the Republic of South Africa. One of the most known periods was apartheid which stretched from 1948-1994 and included racial segregation and discrimination. After many uprisings and international outcry, an election was held and Nelson Mandela elected president. With a new ruling party, the apartheid system was disbanded and a road to democracy began. The original aboriginal peoples of the lands, known as the first African artists seen due to the intricate rock paintings found throughout the country. 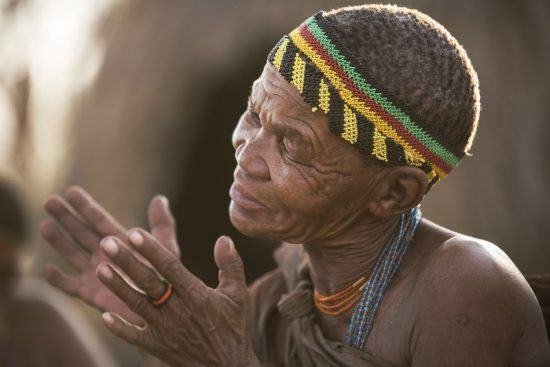 The San are known as the true “Bushmen” with their incredible tracking and hunting skills. These original groups were then joined by two others; the Bantu peoples from the north and Europeans emerging from the south. Looking at tradition, the Zulu’s are well known for their warriors, beadwork, basketry and their unique grass huts in the shape of beehives. In the Zulu culture, there is not only a belief in ancestral spirits but appointed diviners who use herbs and prayers to cast away illness or evil spirits. 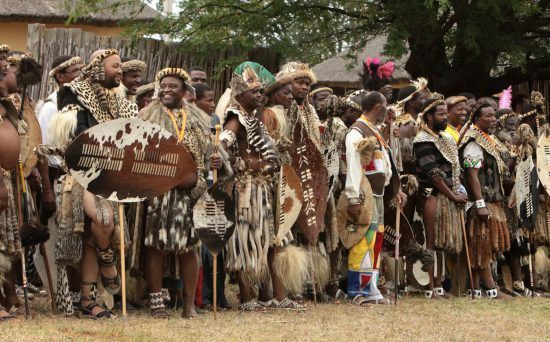 One of the main things to be admired about this culture is their incredibly complex dress code used to indicate the social standing of a person – whether they are married, their general rank or if they have a baby. For example, the more elaborate a person’s hat, the more senior the position they hold. There is also a strong tradition of story-telling which largely conveys tales of ancestral heroes. Elaborate, vibrant, geometric designs are one of the tell-tale signs of a Ndebele house. These skills and designs are passed from mother to daughter as well as inspired by their intricate beadworks. 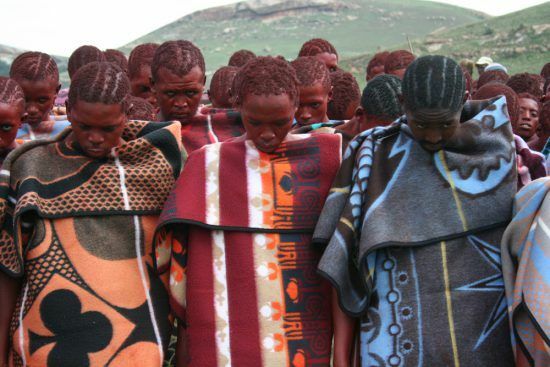 Traditionally, Ndebele women wear neck rings and blankets in striking colours. The Sotho groups vary from that of the Nguni groups (Zulu, Xhosa, Ndebele and Swazi) in that they traditionally organise their homes into a village structure rather than more scattered settlements. 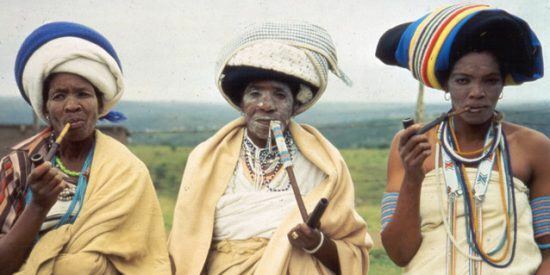 The Sotho’s are often grouped together with the BaTswana found largely in Gauteng and Botswana, and the BaPedi people found in the northern part of the country – even though they are in fact, distinctly separate groups. Mostly located in the Kruger National Park area in Mpumalanga and parts of Mozambique, the Tsonga are a diverse collection nations. Though their most unusual delicacy is a Mopani worm that is usually fried in butter or dried – not to be missed if you’re an adventurous visitor! 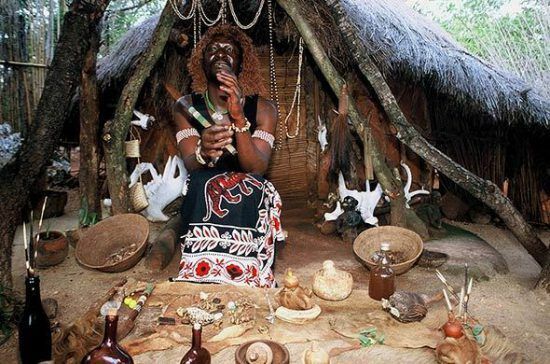 A part of this culture is the Sangoma – otherwise known as a healer and spiritual guide. 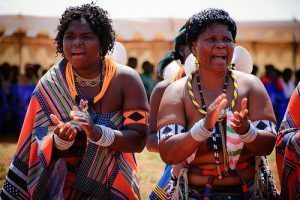 The Venda culture is built on a rich and vibrant mythical belief system where rain and water, especially in rivers and lakes, is believed to be sacred. This belief and that of the spirit world has largely influenced the designs of Venda art as well as the ways in which their buildings are decorated. Although there were several European cultures that influenced South Africa, the largest of which would have to be Dutch. 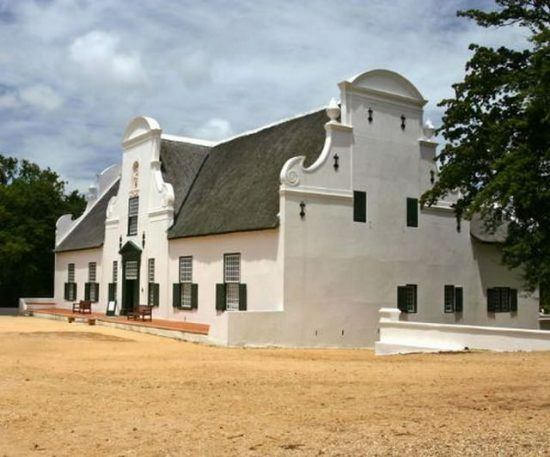 This not only became the official European language – and later merged into what we know today as Afrikaans – but largely influenced the legal systems and architecture of the country. 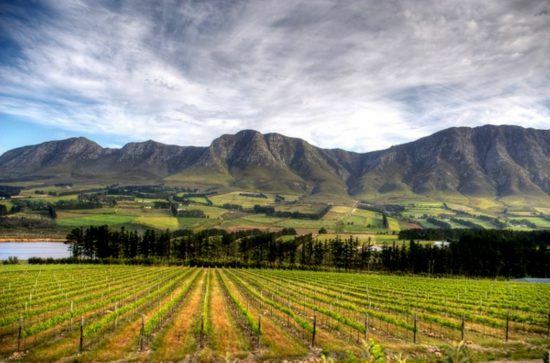 It must be noted that the French Huguenots religious refugees who settled in what is now the Cape Winelands brought the art of winemaking to the region in around 1688. 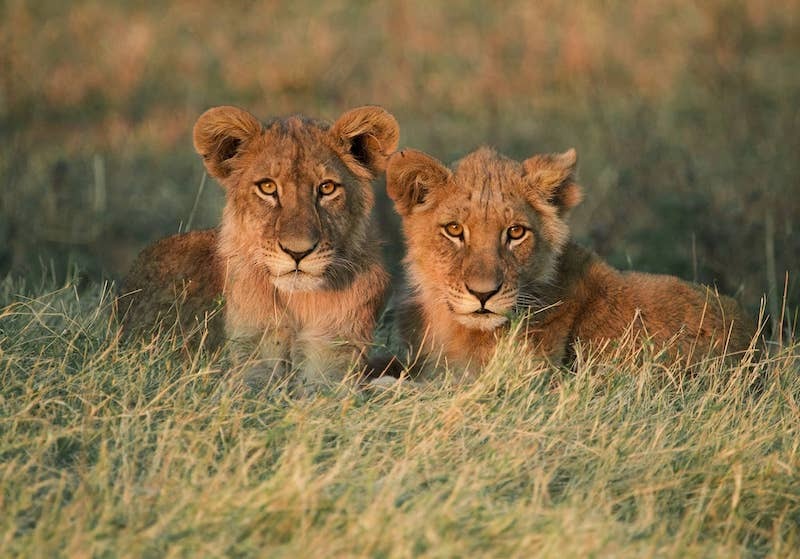 South Africa is home to a host of incredible safari destinations and an incredibly diverse array of wildlife. These also range from more well-known spots like the Kruger to lesser-known hideaways in the Eastern Cape within our complete guide. 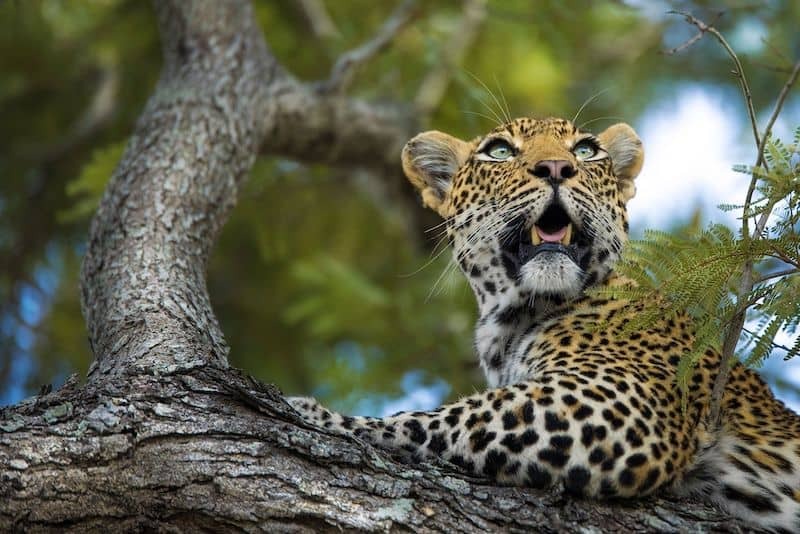 Known to be South Africa’s most iconic game-viewing destination and the second largest park in the whole of Africa, Kruger is any wildlife lover’s dream destination. As an incredibly well-established park, there are lodges, camps and tiny hideaways to suit every visitor. 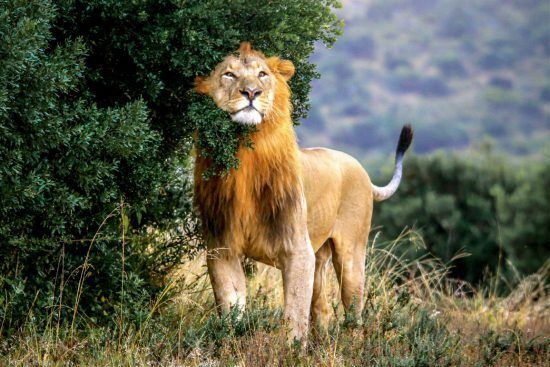 Not to mention, the park is known to have the highest density of Big 5 in South Africa – how could you resist a visit? Fear not, if you’re staying in Cape Town and Her surrounds, there’s no need to travel too far for some safari adventuring. 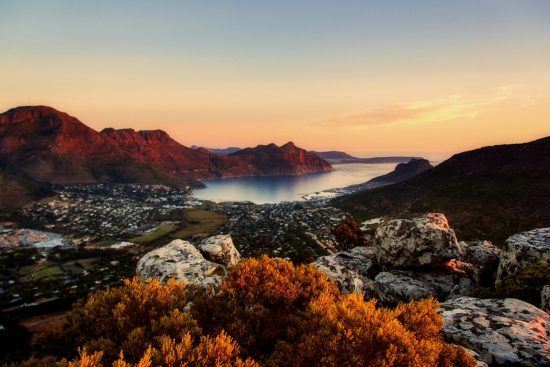 With several Reserves located just a few hours away from the Mother City, you can see the Big 5 and various other flora and fauna species without worrying about malaria. Two examples would be Aquila and Inverdoom Game Reserves located in the Klein Karoo. The Garden Route is a spectacular self-drive ideal for travellers venturing from the Western to Eastern Cape with plentiful exciting malaria-free stops along the way. 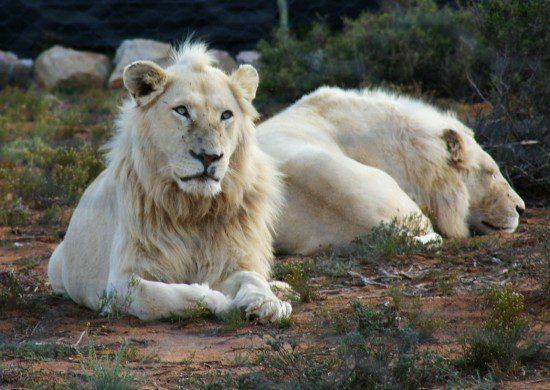 Just a short drive from Cape Town, Sanbona Wildlife Reserve is an ideal stop for a child-friendly safari experience including the Big 5, San rock art and the elusive white lion. Also located along this route is Addo Elephant Park, known to be the only national park to conserve the Big 7 – the Big 5 plus the Southern right whale and Great white shark. 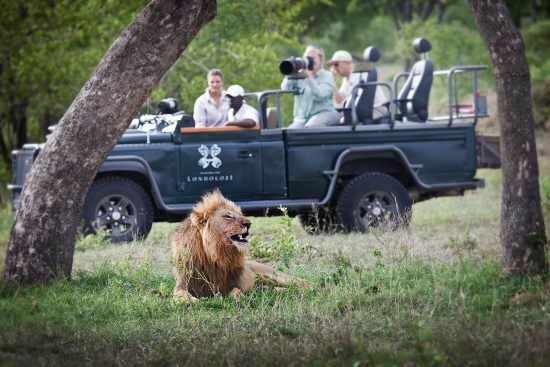 Other safari stops include Kwandwe Game Reserve and Shamwari Private Game Reserve – also not to be missed! 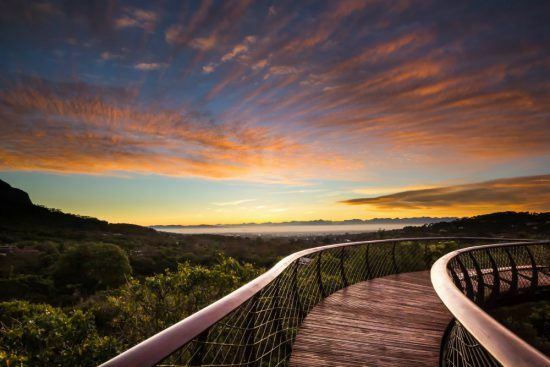 For more exciting activities to be found along this iconic route, read our complete guide to the Garden Route. 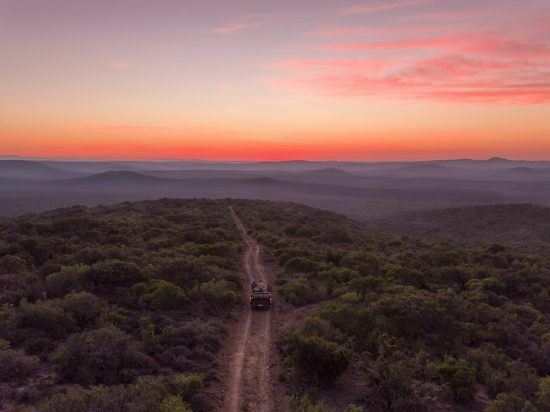 Bursting with flora and fauna, the Eastern Cape has malaria-free private game reserves dotted throughout the province taking advantage of both the bush and coastline. For bird-lovers, head to Shamwari Game Reserve to see the white-fronted bee-eater, Big 5 and other exciting wildlife. Amakhala, Lalibela and Sibuya game reserves are also worth looking into for your Eastern Cape safari adventure. Any fans of the Lion King should also add Pumba Game Reserve to their lists! Combining the best of the bush and beach with an abundance of wildlife and other sights to see, these rather under-utilised parks are a fantastic place to visit. Hluhluwe-Imfolozi National Park not only has the Big 5 and a vast array of aviary species, but the Emdoneni Cat Rehabilitation Project which enables up-close experiences with some of Africa’s wild cats. 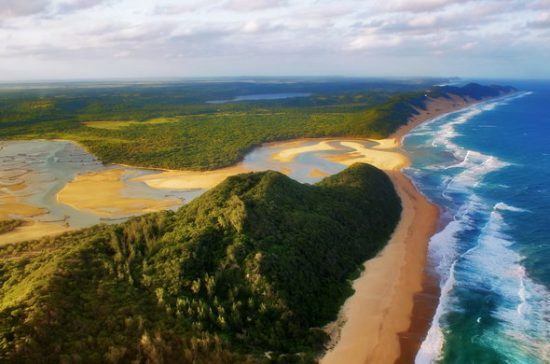 iSimangaliso Wetland Park is another must-see with regards to safari adventures in this region. South Africa is a year-round destination depending on what you want to do. Although summer is our hottest month, our winters are warmer than other parts of the world averaging around 19 degrees and warm days pop up in every season. 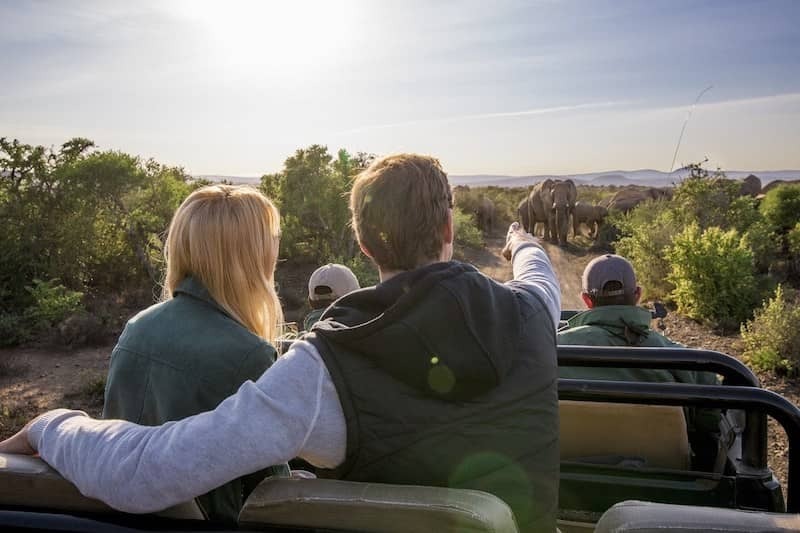 For safari-goers, May to October are the best months for an ultimate safari experience while those wanting to spend time on South Africa’s incredible beaches should visit in the summer. South Africa is overflowing with incredible landscapes, sights and activities and with unlimited time, we’d love for you to see them all, but for now we’ve picked out a few we feel are not to be missed. 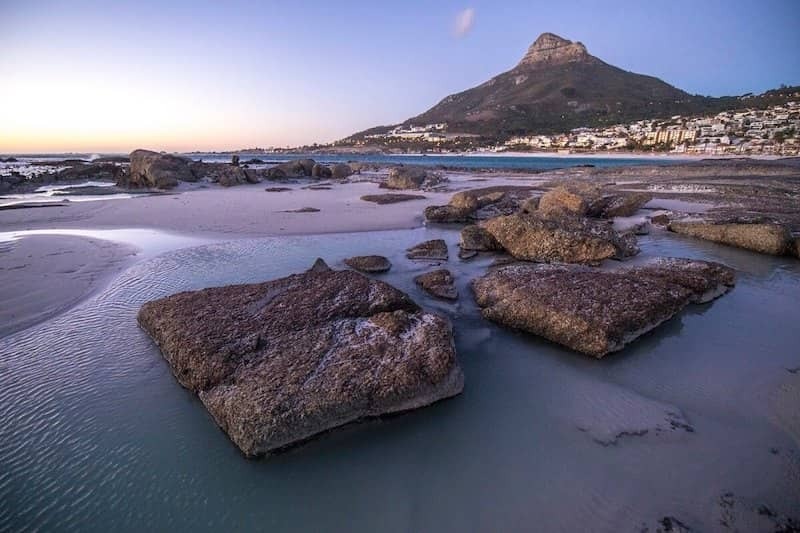 A trip to our beautiful country seems incomplete if you didn’t see or summit Table Mountain. Part of the New7Wonders of Nature and an icon of the Mother City, we feel this is an absolute must – so much so we even wrote a blog about tickets and general information! The vibrant city of Cape Town as a whole is also simply not something to be missed, along with all the incredible sights within it. Home to some of the best wine in the world, this is not an experience to pass up. The Wine Route is also home to a large number of exceptional restaurants that are well worth the additions to your waistline. For this exact adventure, we developed a Tasting Guide to the Winelands. Although there is much to be done along this incredible route, one of the key activities is in the quaint seaside town of Hermanus, known to have the best land-based whale-watching in the world. The whales usually start to arrive at the end of May and leave in December so listen out for the local Whale Crier for hints of activity offshore. Known as South Africa’s Vegas, this is the perfect spot to tee-off, unleash your poker prowess or get lost in the Valley of Waves. This is the perfect route to travel to another of our top spots, Kruger National Park. Stop along this scenic meander to view God’s Window, Blyde River Canyon, Bourke’s Potholes and the Three Rondavels for spectacular scenery and incredible landscapes developed over centuries. A haven for all water sports enthusiasts, this cherished coastline may be mistaken for one in the Indian Ocean Islands, but in fact, these palm trees and opalescent oceans are all ours. Often the West Coast is also used to refer to the Cape’s coastline where visitors go to see the incredible flowers in the West Coast National Park – read our ‘Bloom Bashing‘ article for more information! Fortunately, as the financial and commercial hub of Africa, Johannesburg’s International Airport receives daily flights from around the world and makes South Africa one of the easiest countries to fly into from abroad. If you’re wanting to head straight to the Mother City, fear not as their International Airport also receives its fair share of direct flights. Domestic flights around the country are also incredible frequent so flying here is not an issue! Cars are easy to rent and roads are usually navigatable – just remember South Africa is a leftie country when it comes to driving! Our public transport has room to improve but the MyCiTi buses are generally reliable and have lots of convenient stops. As with anywhere in the world, there is a degree of crime. At Rhino Africa, your safety is our highest priority and we do what we can to help, however, we do ask for vigilance on your part. Please be aware of wearing flashy valuables or leaving things in your car when unattended and be as cautious as you would be anywhere else. If this is sounding like a country you can’t wait to visit, have a chat with our consultants about a tailor-made holiday or look at some of our tour ideas and visit our magnificent home! South African born and bred Emma says she's happy to be back on home ground after spending a few years in the UK. An avid coffee lover, equestrian enthusiast and self-proclaimed cat lady, Emma hopes to travel and experience as many cultures, countries and food types as possible. A love affair with language sees her wanting to continue writing and learn as many foreign languages as possible. 4 responses to "A Complete Guide To South Africa"
Great read and pictures, really enjoyed it.